The Term End Examinations of the Indira Gandhi National Open University (IGNOU) are commencing from June 1 and shall conclude on June 21, 2017. New Delhi: The Term End Examinations of the Indira Gandhi National Open University (IGNOU) are commencing from June 1 and shall conclude on June 21, 2017. For the first time since its inception, the University shall complete the examination activities in a period of 18 days. Also, for the first time, the Kendriya Vidyalays (KVs) have been designated as examination centres. The IGNOU University has established 1034 examination centres including 100 centres in Jails for jail inmates besides 23 overseas centres. The vastness of the examination process of the University can be visualised from the fact that over 6.2 lakhs students shall be appearing in the examinations, which are scheduled in two sessions i.e. morning (10 AM-1 PM) and evening (2 PM-5 PM). 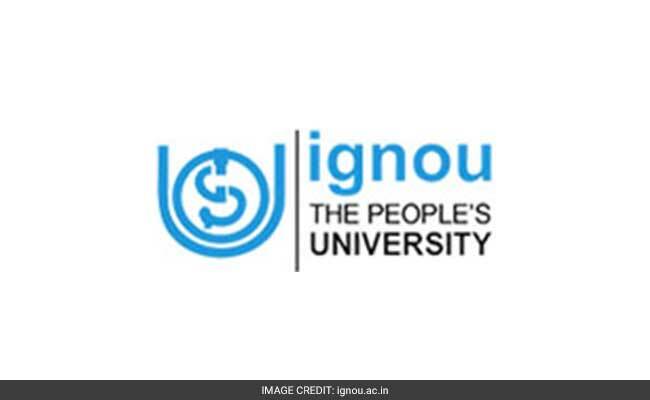 The University shall be managing at an average of over 20 lakhs appearances during the entire examination period, said a press release from IGNOU. As a significant step towards digitalisation, the process of examination form submission has been made completely online and the University has also discontinued paper based hall tickets. The students can download the hall tickets from the website of the University and report to the examination centres with student I-card. The University has also used SMS services extensively by sending SMSs to over 6.2 lakhs students informing about their examination and hall tickets. These SMS services shall continue during the entire examination period so that no student is deprived of the relevant information about examinations. Besides, the University is also contemplating to re-start the facility of ON-Demand Examination in addition to examinations conducted in the months of June and December. The On-Demand facilities will be another significant step towards digitisation of examination process. To maintain the sanctity and effective monitoring of the examinations, the University shall be sending special team of officers to examination centres established in the different parts of the country. Besides, the University will appoint observers during the entire examination period at the examination centres. IGNOU is the only University which gives option of two examination periods in a year i.e. 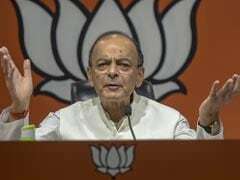 June and December and extends the facility to appear in examination of more than 200 programmes and over 1000 course/s or combinations, said the press release. The students appearing in the June 2017 examinations shall also have the option of appearing for leftover papers in the December 2017 examinations provided their registration for the particular course/ s is valid.